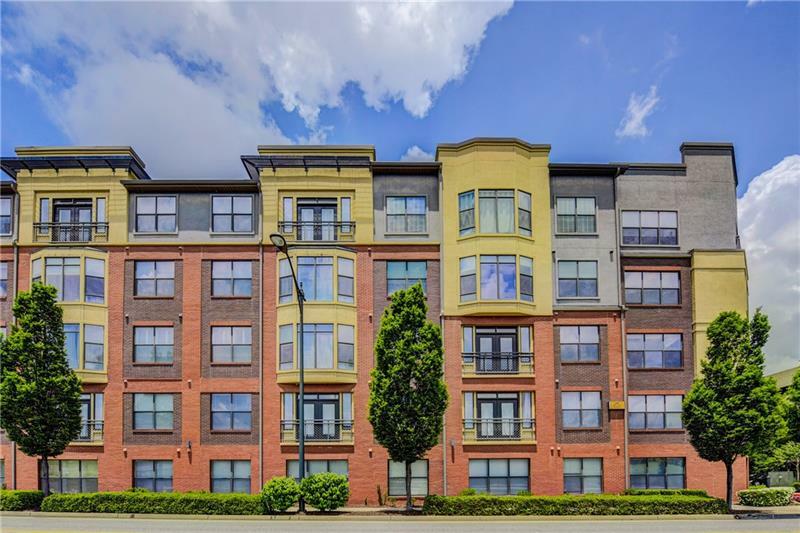 Light filled corner unit condo with a bonus room/office overlooking the GA Tech golf course! The kitchen features an open floor plan overlooking living room/dining room. Hardwood floors everywhere! 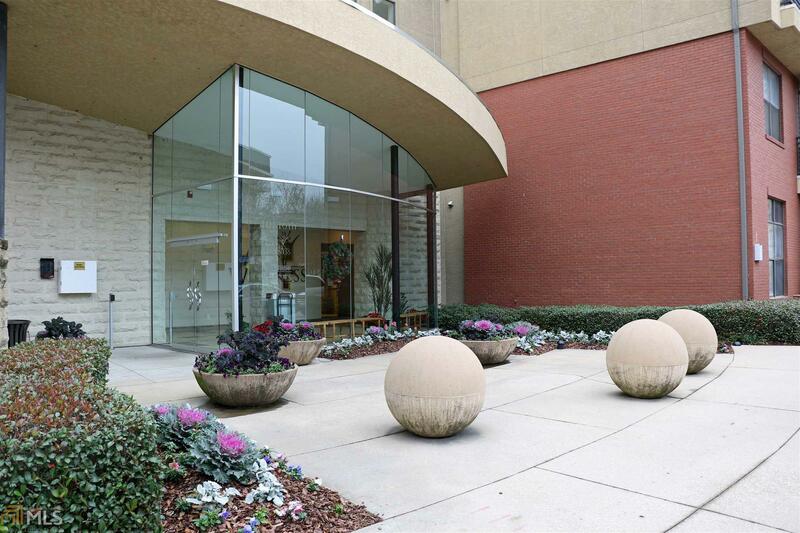 Convenient to GA Tech, GA State, shopping dining and entertainment. Free bus to Marta rail station. Fitness center, business center, pet walk, pool and grilling area. 400 17th Street, Atlanta, GA 30363 (MLS# 6038229) is a single family attached property with 1 bedrooms and 1.00 bathrooms. 400 17th Street is listed for sale at $185,000.00. To view more Atlanta real estate and local neighborhood information, contact Mark Chernesky, or visit ColdwellBankerHomes.com.